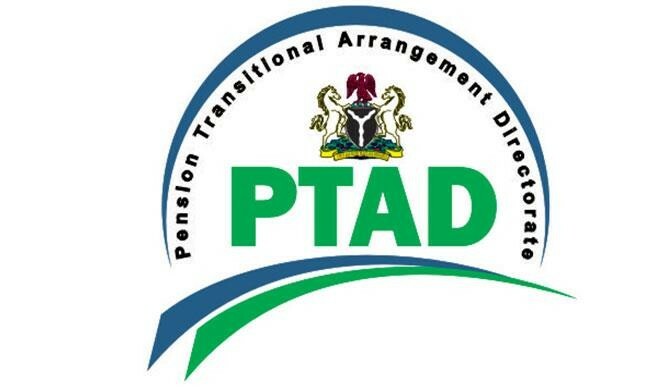 The Pension Transitional Arrangement Directorate has sacked five directors over employment irregularities and redeployed some staff back to the office of the Accountant General of the Federation. Daily Trust gathered that the development followed a staff audit authorised by the Head of Service of the Federation upon the request of the Executive Secretary of the Directorate, Barr. Sharon Ikeazor. A source not authorised to speak on the exercise told Daily Trust that what brought about the staff audit was that upon assumption of office as the head of the directorate, Ikeazor was inundated with requests from staff for the confirmation of their appointments. The report uncovered irregularities in the appointment of the directors by the former ES, Mrs. Nellie Mayshak. 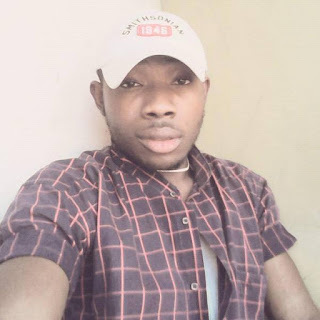 The directors sacked are Godson Ukpevo of the Civil Service Pension Department; Uloma Uruakpa of Custom, Immigration and Prison’s Department; Taiwo Ogundipe in charge of Parastatal Department; Atiku Dambatta of Police Pension Department and Roz Ben-Okagbue of Pension Support Services Department. The source revealed that more irregularities were found in the employment of some staff and the management would act on the recommendations of the report soon. “The directors were sacked because their appointments were done in error. The Head of Service of the Federation sent a team which talked to all the staff and examined their credentials and offer of appointments. The report of that team was submitted to the Minister of Finance who then directed the ES to implement the report,” the source said. Daily Trust learnt that the report confirmed that the affected directors were employed in error since they were beyond 50 years of age at the time of employment against a public service rule that says you cannot appoint a 50-year-old and above into a regular civil service appointment. The staff that were redeployed to the Office of the AGF exceeded the duration of their secondment and had to be forced to return so that new people could join PTAD. “The management is concerned that the directorate deals with money and no one should be there for a long time. The management decided that they should go and allow others come in. We received new ones. They have already reported,” the source said. Efforts made to receive a response on this development from the PTAD failed as the phone number of the directorate’s spokesperson, Mrs. Theodora Amaechi, was not reachable as at the time of filing this report.